The power Genies wield is legendary. Who wouldn’t want to have all their deepest desires granted by a wish? But if that power fell into the wrong hands it could spell disaster for the entire world. 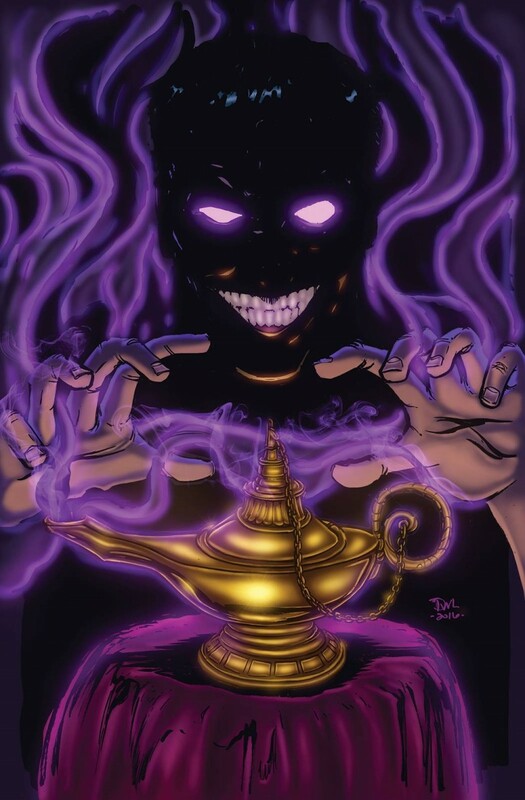 Now, someone is taking the power of the genies for their own evil designs and it’s up to Skye to find out who and stop them before they can use it.